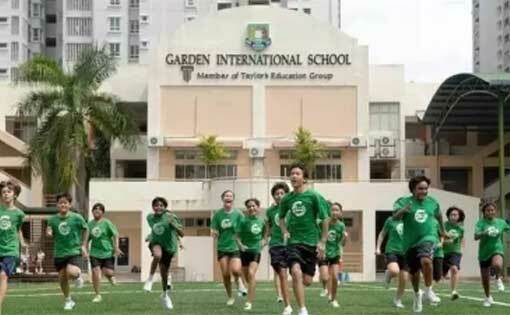 Before the Independence of Malaysia, Garden International School was established as early as 1951 and was founded by Mrs. Sally Watkins, the then fire brigade chief at the Kuala Lumpur Lakeside Park. The first batch of 33 students was composed of two full-time English teachers Teaching gives orthodox British education. Garden International offers pre-primary, primary and secondary curriculums. The primary curriculums adopt the internationally accepted IPC system. The secondary curriculums are based on the English model. The secondary curriculums are adjusted to meet the needs of the international community. Students are required to guide students to obtain IGCSE, diplomas of equal international recognition, All around the corner.